Two important ingredients for a company’s success in this industry is good facility management and creativity in providing additional services that strengthen competitive positioning and enhance revenues. Often high levels of customer contact and interaction (especially commercial clients), constant lease rollover, and lack of much brand awareness require experienced and responsive on site management. Portable storage is a good ideas to stay one step ahead. The self storage industry continues to be heavily populated by small local and regional businesses with substantial consolidation having taken place over the last few years. Public self storage real estate companies have been among the most active industry consolidators due to their greater size, scope of operations and lower cost of capital. Brand awareness and development (eg portable storage service)is also growing, and self storage may become the first property sector with true retail brands. As briefly mentioned above to stay one step of the compatition requires quick thinking and providing a service second to none. Portable storage is a new concept in the self storage industry, the concept offers potential customers to pack there belongings (or facility workers) into the storage facility van, truck or the newest idea, pods. It is then sent to the storage faculity for storing. 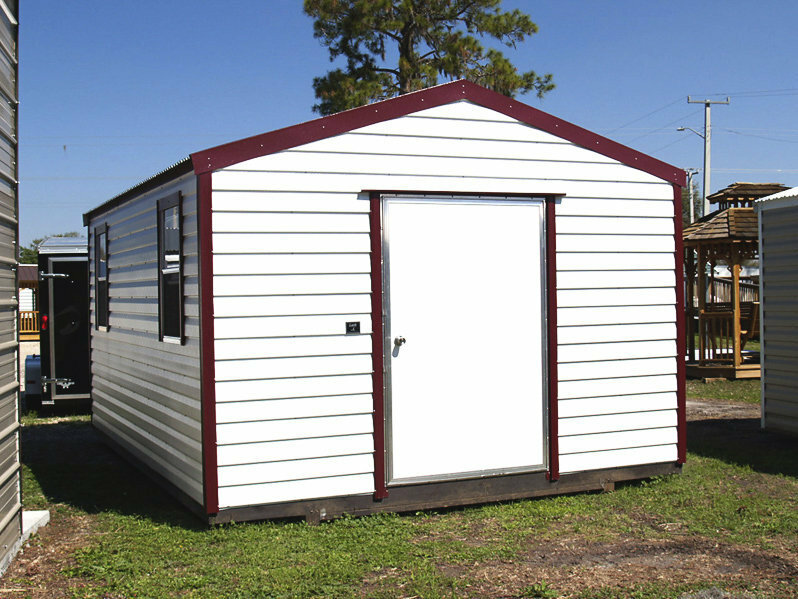 However portable storage units can be accessed 24/7. seven days a week, and if you require any of your belongings or need to add items to your unit then its just a phone call away. 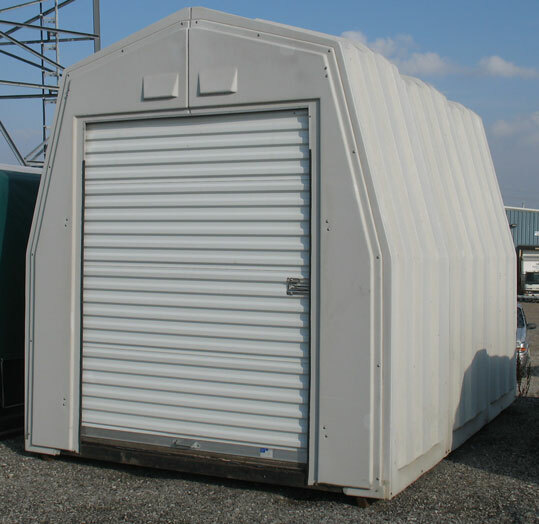 However, most self storage companies have similar standard features and characteristics when it comes to services, and hence it is hard to differentiate among facilities. In order to counteract this, self storage real estate companies have increased branding and marketing efforts, some of which have yet to take hold. The development of any product or service, self storage included, results in increased levels of price competition and favors more efficient operators. Therefore in most cases, larger firms, primarily the four publicly traded companies have a slight edge over the smaller independent operators. The four public self storage real estate companies are Public Storage, Inc., Shurgard Storage Centers, Inc., Sovran Self Storage, Inc. and Storage USA, Inc.